Los Angeles: Sony Pictures Entertainment Chairman Tom Rothman assured theater owners Monday that his studio is dedicated to appealing to a range of audiences — from global franchises such as Spider-Man and The Girl with the Dragon Tattoo series to family films, action pics, comedies and even Quentin Tarantino's Leonardo DiCaprio and Brad Pitt film Once Upon a Time in Hollywood. 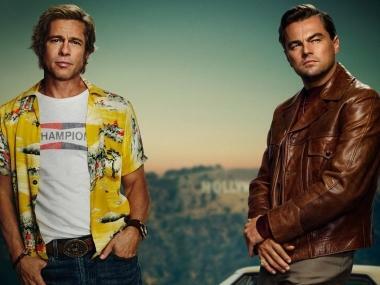 Both Tarantino and DiCaprio surprised the audience of exhibitors with their appearance at Caesar's Palace in Las Vegas, but unlike most of the films Sony would hype Monday with new footage and celebrities, they had nothing to show. They haven't shot a frame yet. "It's hard to speak about a film that we haven't done yet," DiCaprio said on stage. The "hush-hush" film will take place in Hollywood in 1969 at the "height of the counter-culture explosion," the famed director said. "This is probably the closest to Pulp Fiction that I've done," Tarantino said, of the kind of Los Angeles film he hopes to make. He said Pitt and DiCaprio together will be "the most exciting star dynamic duo since Robert Redford and Paul Newman." 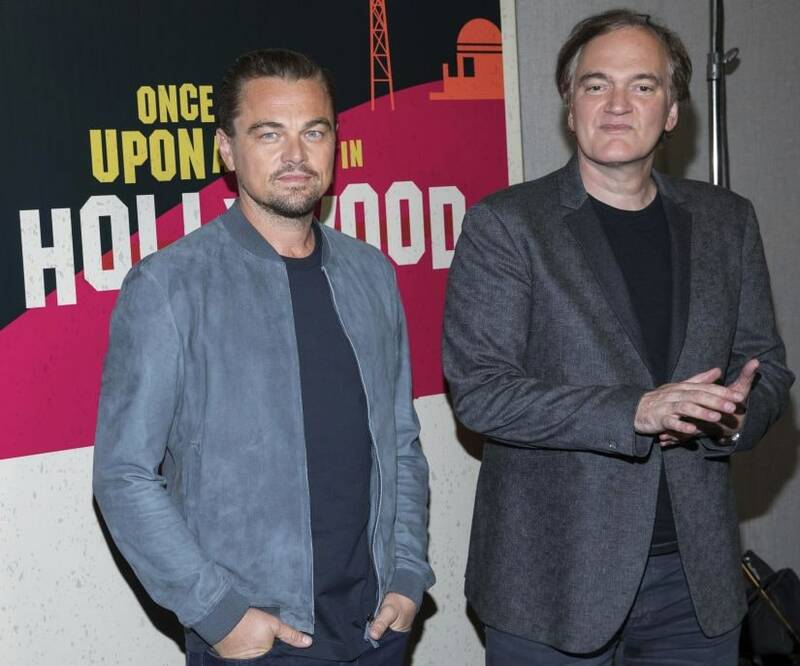 Tarantino also took the opportunity to remind the theater owners at the convention, that he too is an exhibitor — he owns the historic New Beverly Cinema in Los Angeles.